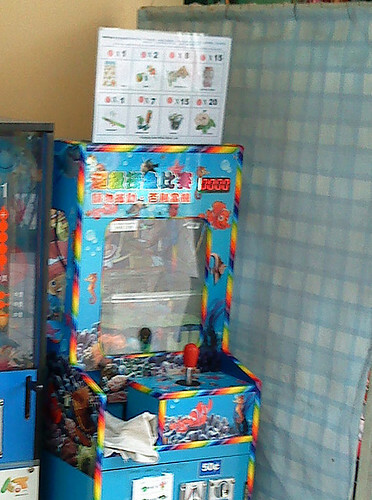 Fishing-Game-Machine2, originally uploaded by stomponli. When you or your child are playing this Net A Fish game at Tampines Mart, ask the rules of redeeming the winnings before playing. There are about 3 shops having this game but some have tickets as winning tokens but some just use the fish you caught as winning tokens. Saw a young girl (probably Primary Sch girl) who accumulated her winnings and wanted to redeem her winnings. The store owner said she trying to lie to her and the young girl was wondering what happened? She told the young girl that she cannot accumulate her winnings but can only redeem what is won within the same day. Fact is, such rules are not written or stipulated on the game console itself! The other issue is why said the young girl trying to lie to her? I'm sure the young girl has no intention of lying. I asked her and she told me that the other shop (with tickets as winning tokens) allowed accumulation of winnings to redeem the prizes. 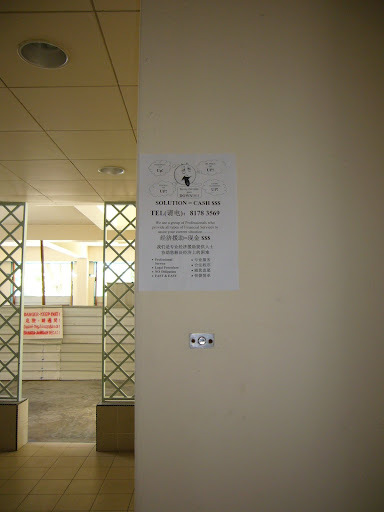 So be careful when playing such game at Tampines Mart - ask about the rules before playing. Even I have complained to Tampines Town Council, all they tell me is they can't do anything as I've to give them hard evidence like video taping the one who paste it. What can I say? If the authority can change the law on cycling on footpath, why not on these act. Their contact numbers are on the flyers, what evidence do the authority still need? Frankly I wonder what purpose does it serves? If I'm a resident, I'm not bother about what zone I'm staying - The Block Number and Street Name is all I need. Same goes to the visitors to my house. Really when you are driving, you only need to search for first the Road or Street Name, then the Block Number. Who bothers about the Zone? Why waste money on such signboard??? Moreover, the way the signboard is made - personally I feel is awful. 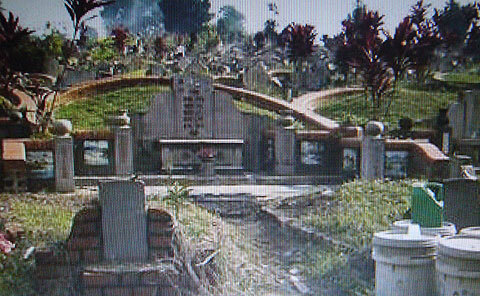 The design looks like a Chinese tombstone in a way, don't you think so? Even my friends to my house said so too. If you are one of those that never finish up whatever you are eating, think twice again after watching the following video. 25,000 people around the World died of hunger Each Day, why are you wasting food then? 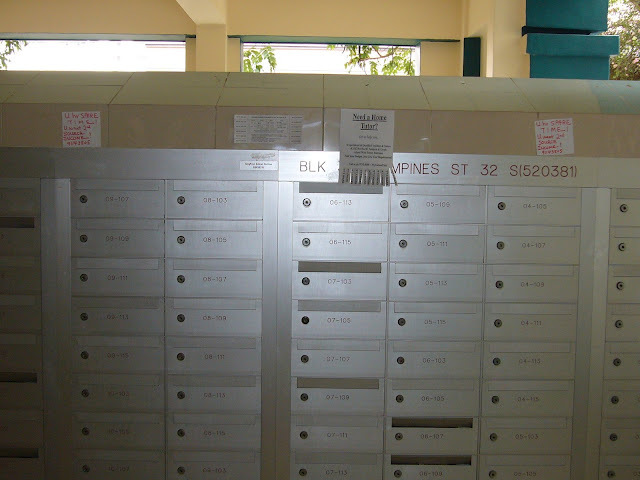 This is becoming a common sight in my HDB Block lift. 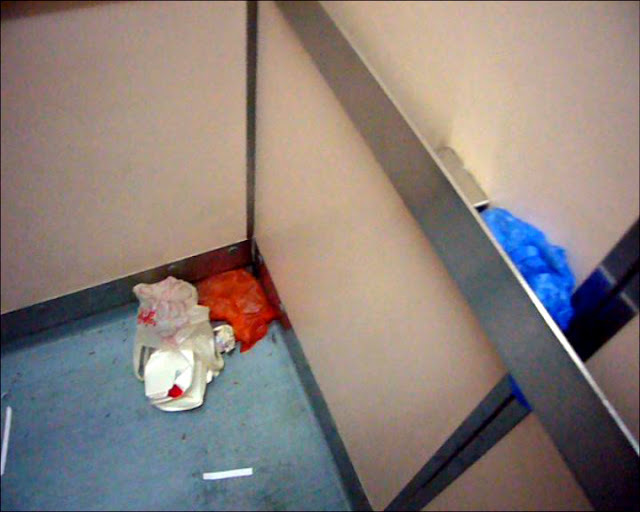 I wonder why some people choose to litter in the lift where the common dustbin is just outside the lift? Are these litterbugs intentionally or challenging the law? 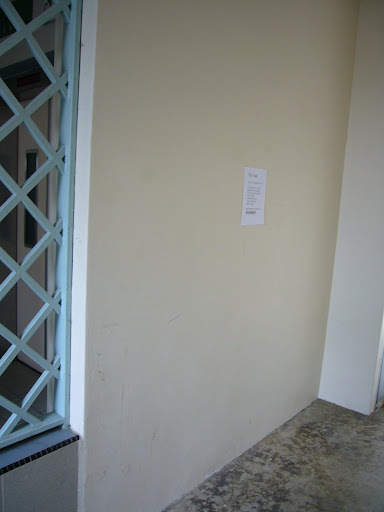 I hope that HDB will install CCTV and start to fine and issue CWO to all these litterbugs. Use the fines to offset our conservancy fees would be better! 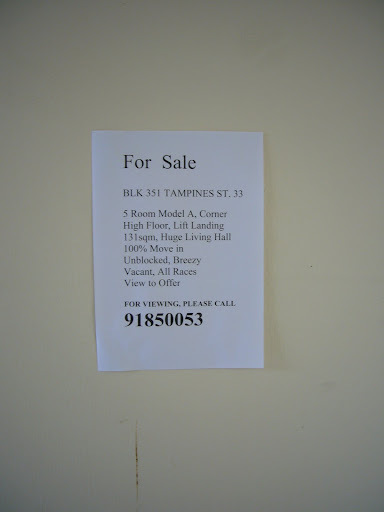 I hope that the Tampines Town Council and our MPs will take a serious view on those who vandalised common property area of HDB with flyers. 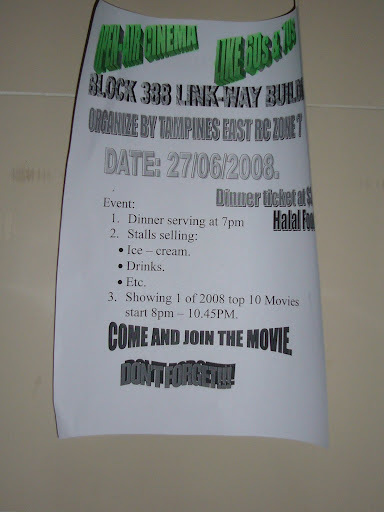 These ppl stick their flyers with glue to the wall at the lift lobby, void deck, etc. 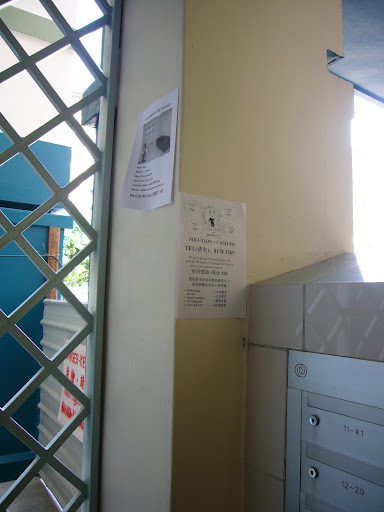 and it's difficult to remove such flyers without leaving any stain behind. 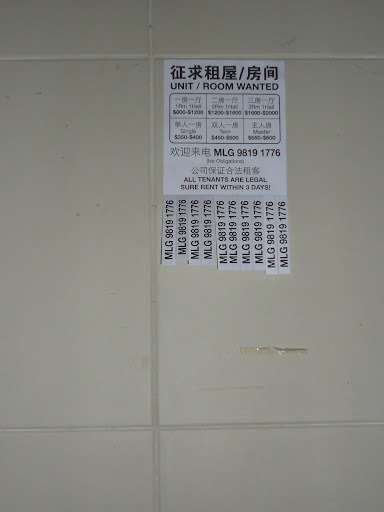 On most occasions after a complaint to the TTC, their contractors will removed the flyers but no action has been taken against the one who is responsible for the flyers even the phone number or name is on the flyers for the TC to contact. 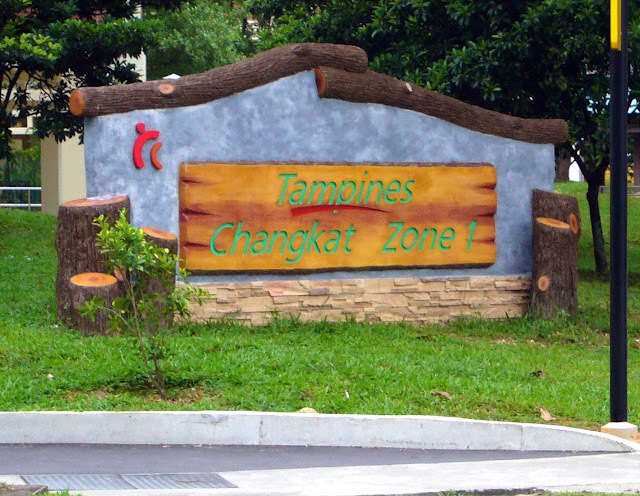 The Tampines Town Council told me that I need to provide them with positive evidence so that the TC can take action against them. I wonder why the TC themselves cannot think of ways to solve this problem since their names and phone numbers are on the flyers and the number of flyers are over the town speak volume that it's not a prank by a third party. Is there still a need for other positive evidence??? Who would like to go home to see his/her block vandalised with all such flyers? Pls start to fine them and use the money collected from the fine to subsidise our conservancy fees. I have caught this old man carrying a lighted cigarette in the lift umpteen times and have warned him not to do so the third time now. I do not understand why he refused to co-operate by not bringing his lighted cigarette or smoke in the lift. Can't he finished smoking his cigarette at home before going into the lift? If it's one or twice, I could have just tell him not to do so. But after so many times, he refused to listen...this will be the last chance for him. 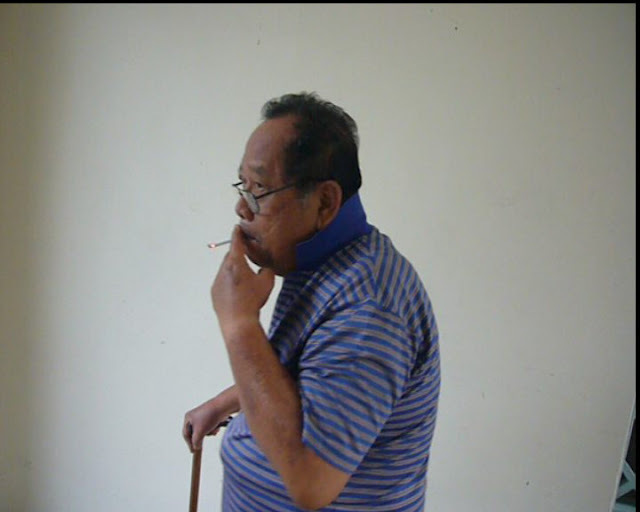 For those that know this man, pls kindly warn him not to bring his lighted cigarette (or smoke) into the lift or lift lobby. The next time I catch him doing so again, I'll definitely make a report to the relevant authority. 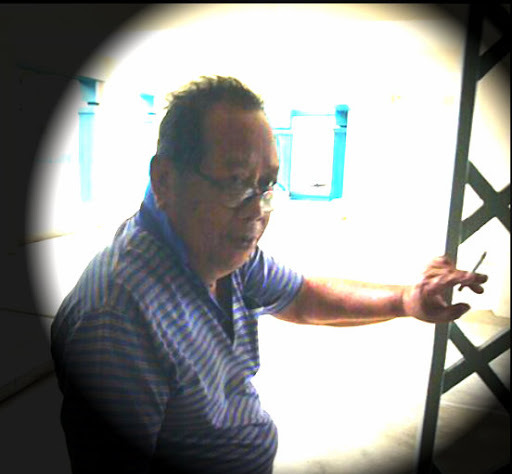 Above shows he just came out of the lift at Blk.384 Tampines St.32 with a lighted cigarette. When he saw me, he quickly hid his cigarette behind but that cannot escape from my eyes and nose.